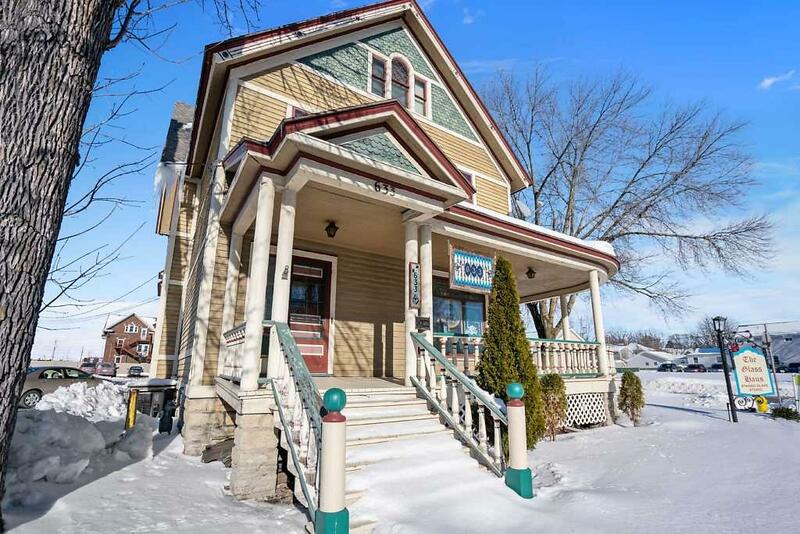 This commercial property has so much opportunity!! 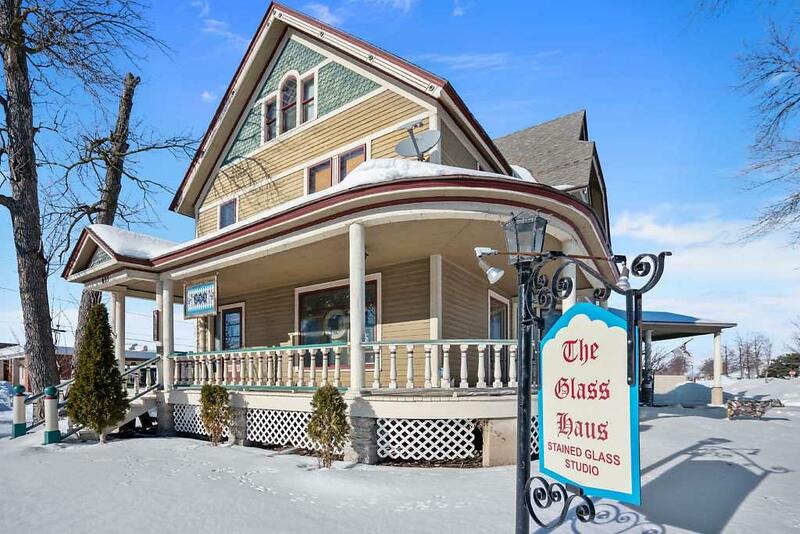 Currently being used as a personal residence w/light industrial and retail space. Seller has owned and operated a successful business here for over 30 years. 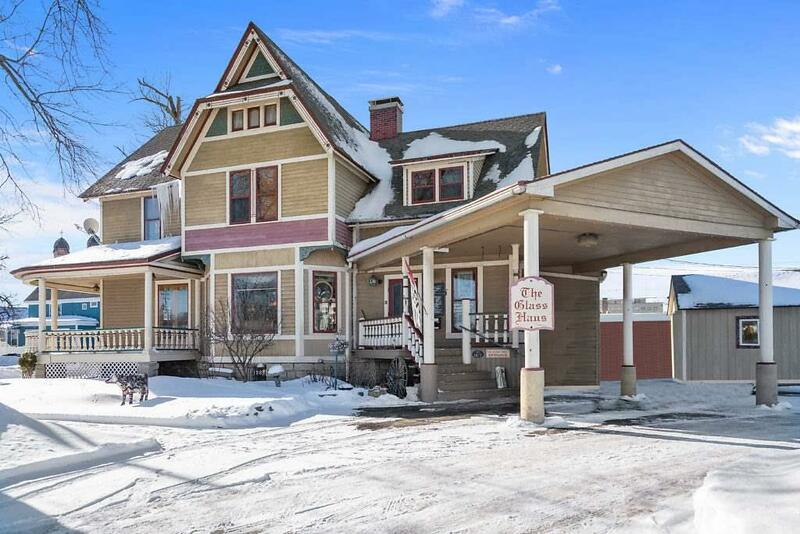 Desirable Downtown Location! Corner lot for extra traffic exposure. About a 10 minute walk to the Farmers Market on Broadway! 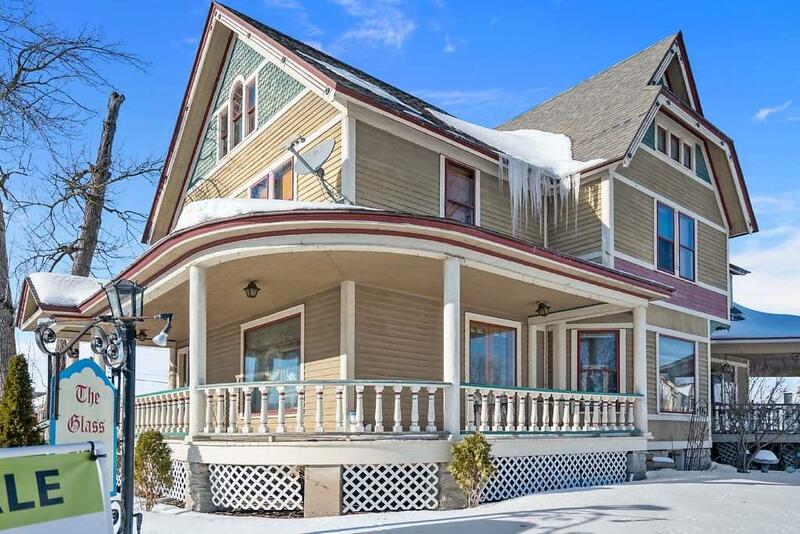 Full living quarters in this 1878 Victorian Beauty in the upper two floors. Has a master suite w/jetted tub, living room w/loft area, and much more. The parking lot on Quincy provides additional revenue. It has 22 parking spaces and is rented per month at $30/spot.